At the 2012 edition of Y Combinator’s Startup School, Facebook CEO Mark Zuckerberg told Paul Graham and the audience that MySpace was a great service prior to his social network coming into the market. 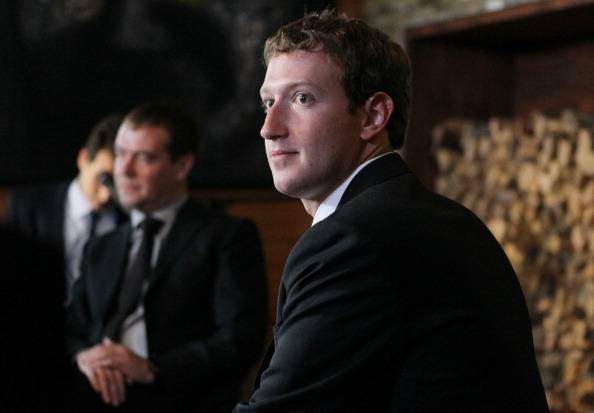 In fact, Zuckerberg said that it was doing a lot of things that Facebook hasn’t been doing. But what seems to have led to MySpace losing its way was that it felt that the world’s largest social network was something that should be feared and then “pivoted” to copy what Zuckerberg was doing. Y Combinator founder, Paul Graham, asked the Facebook CEO whether MySpace could have succeeded. Graham seemed to insinuate that Facebook had won it all and that there was no other social network. To that, Zuckerberg disagreed. He said that it wasn’t about simply building a social network — it was about doing something. For MySpace, it was great earlier to help you meet new people. For Facebook, the company was more focused about staying in touch with all your friends, family, and people you already knew. Eventually, MySpace shifted its comprehension of Facebook and felt it needed to compete with the service to succeed. Zuckerberg believed that it was then that MySpace went ahead and copied everything that they’ve been doing and that is serving their business badly. Startup School was created by Y Combinator to bring in young hackers and entrepreneurs to listen to the industry’s thought leaders. It’s a free one-day conference, but you need to apply to attend. If you’re not able to attend Startup School, you can watch the livestream here.